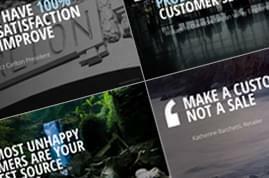 Create a business presentation that will impress your colleagues and business partners. 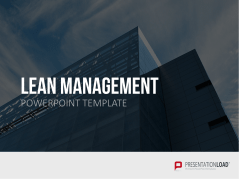 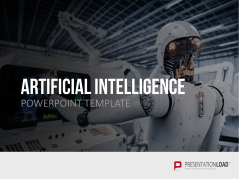 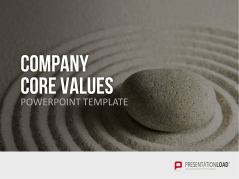 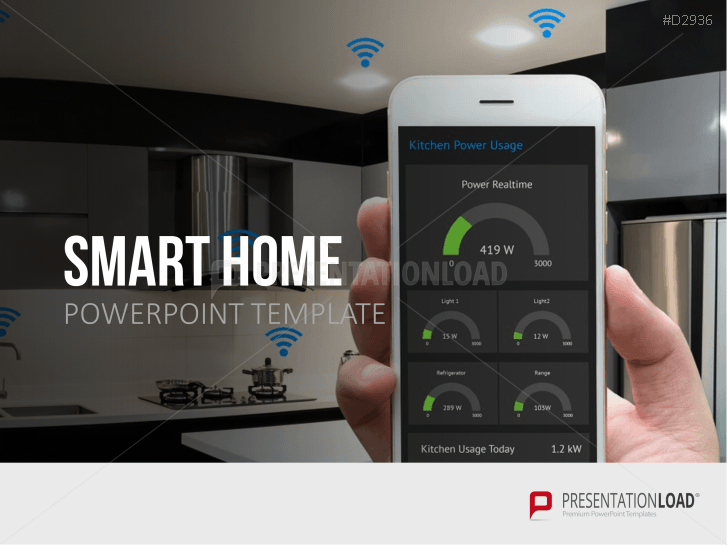 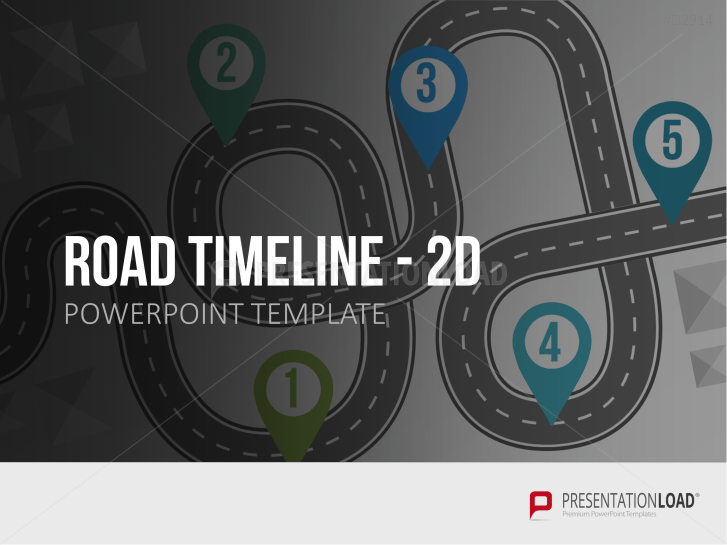 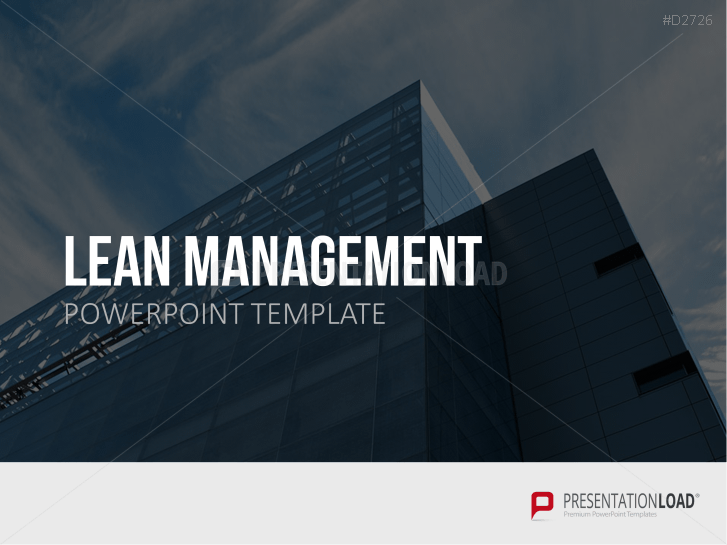 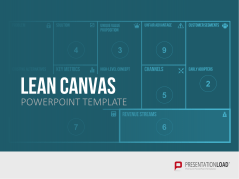 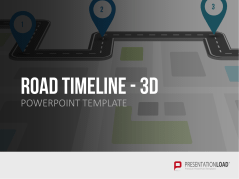 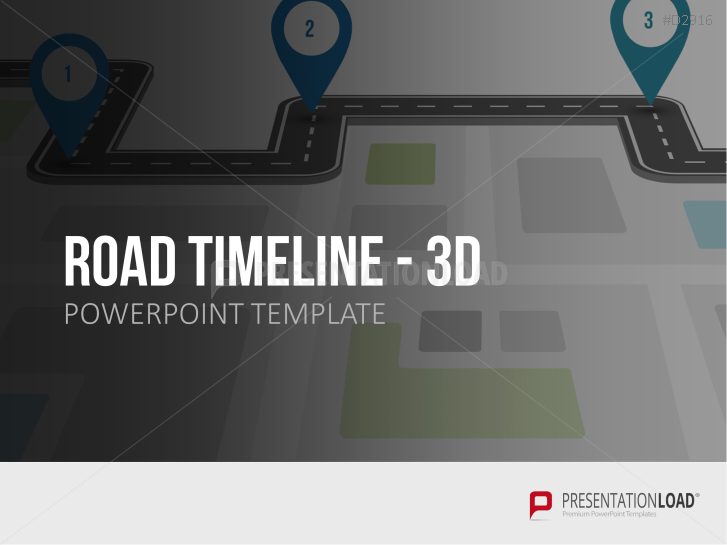 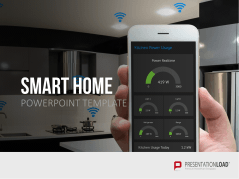 Here you’ll find professionally designed PowerPoint templates for various fields such as quality management, project management, and marketing/sales. 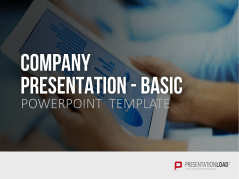 These presentations are ideal for both startups and established companies. 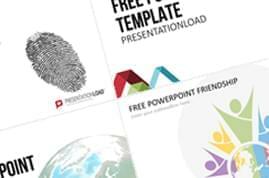 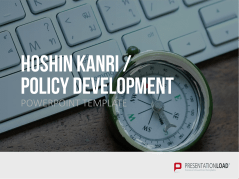 Use our premium templates to gain a competitive edge while saving time and money on presentation design. 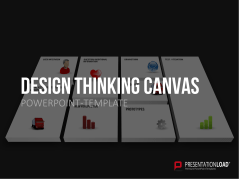 Present your ideas, reports, and products with ready-made slides. 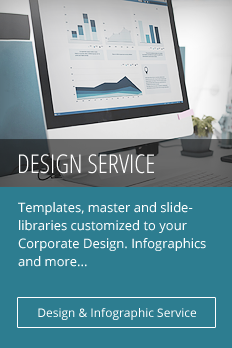 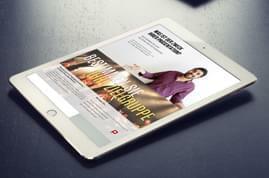 Illustrate strategies, marketing themes and analyses with appealing graphics. 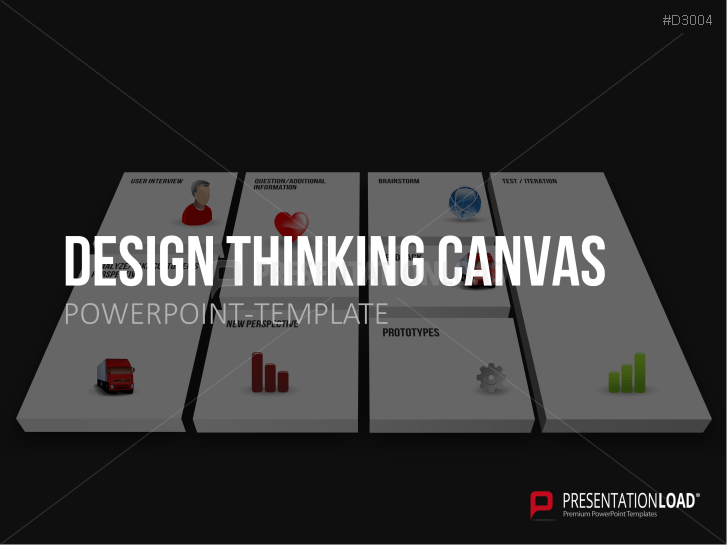 Definitions, charts and over 20 designs of Design Thinking processes and stages. 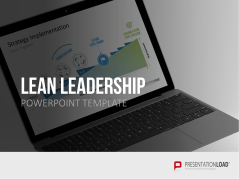 Lean Management tools such as the Pull Principle, 5S, Kanban, various charts and diagrams, implementation tools, and many more. 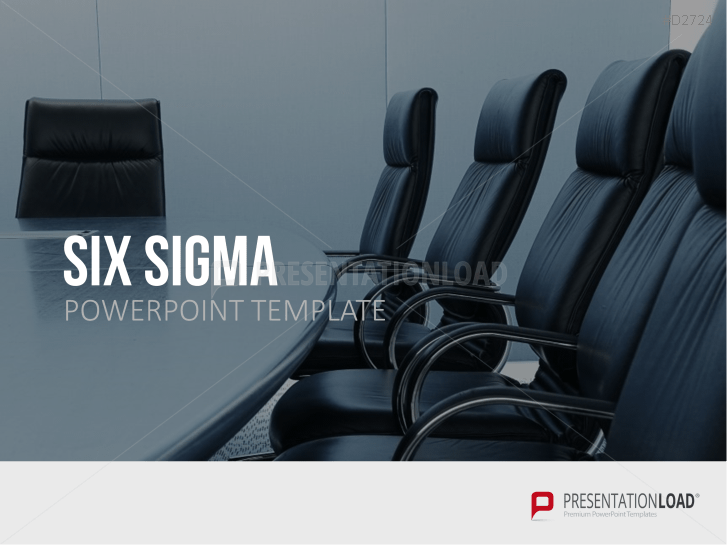 Quality management in PowerPoint: Six Sigma incl. 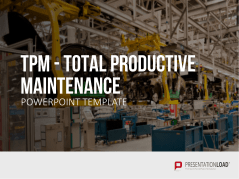 all relevant analysis tools such as DMAIC, DMADOV and Gaussian bell curve. 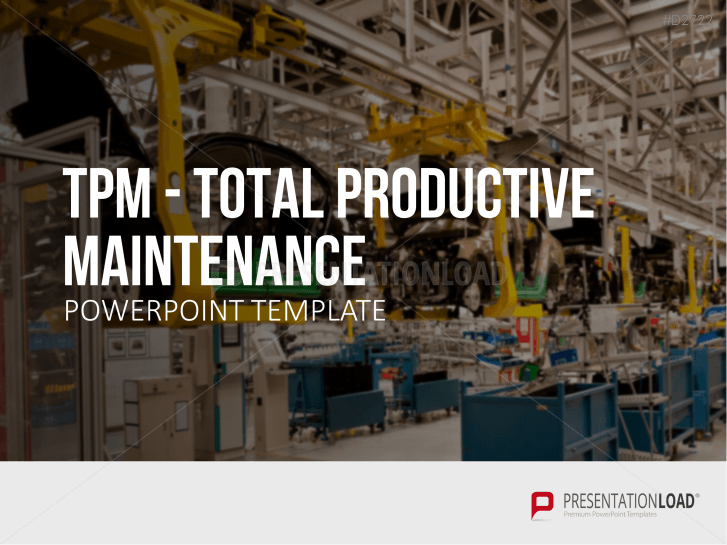 The five phases and the eight columns of TPM for an overall improvement of your production plants. 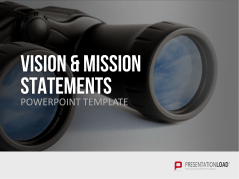 Declaration of corporate vision, mission and values with definitions, checklists, diagrams and templates. Includes value definition, guide for businesses and diagrams for identifying core values and corporate philosophy. Adaptable road timelines with a toolbox and various graphics. 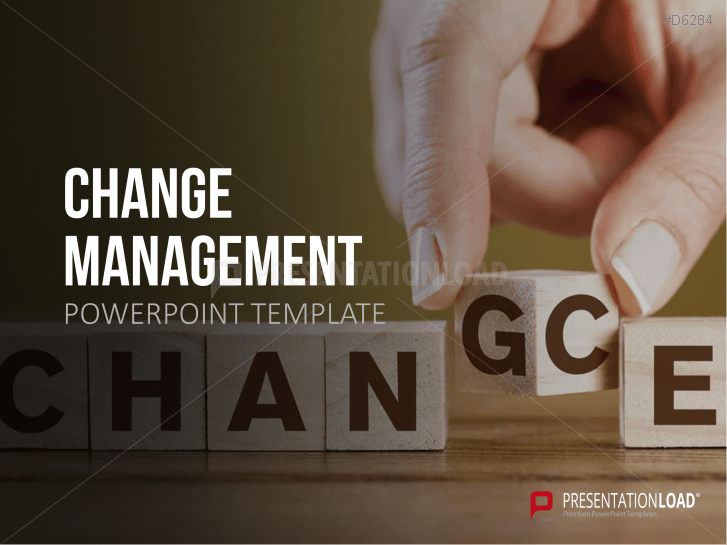 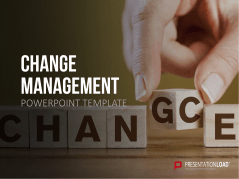 Change management templates with various features - change management effects, external triggers and more. 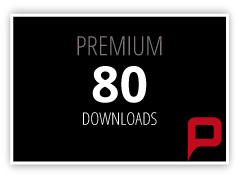 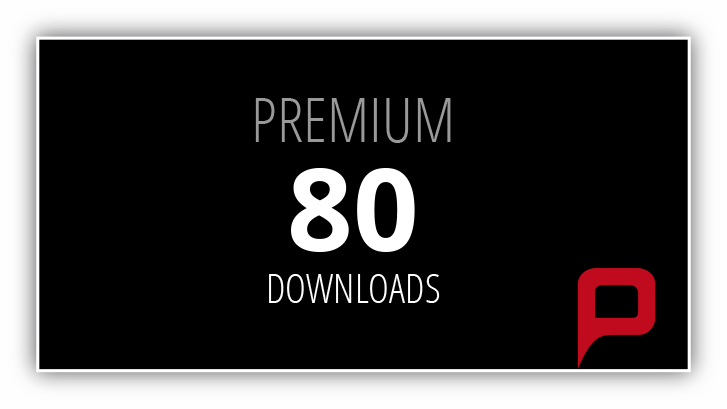 Provides the opportunity to receive 80 downloads in all categories excluding software & tools and package & bundles. 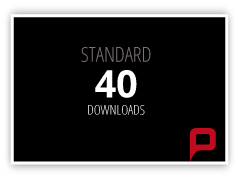 Opportunity to receive 40 downloads in all categories excluding software & tools and package & bundles. 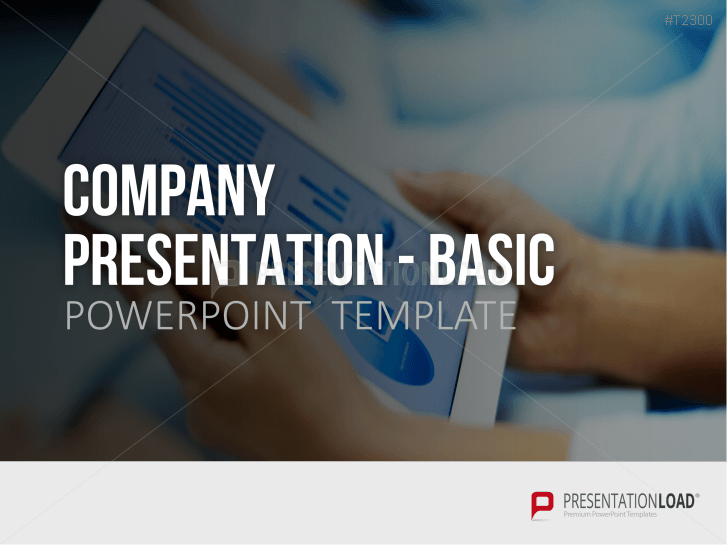 Make use of our Company Presentation Basic set to create well-rounded business components. Make use of our extensive company presentation toolbox to create a professional company presentation. 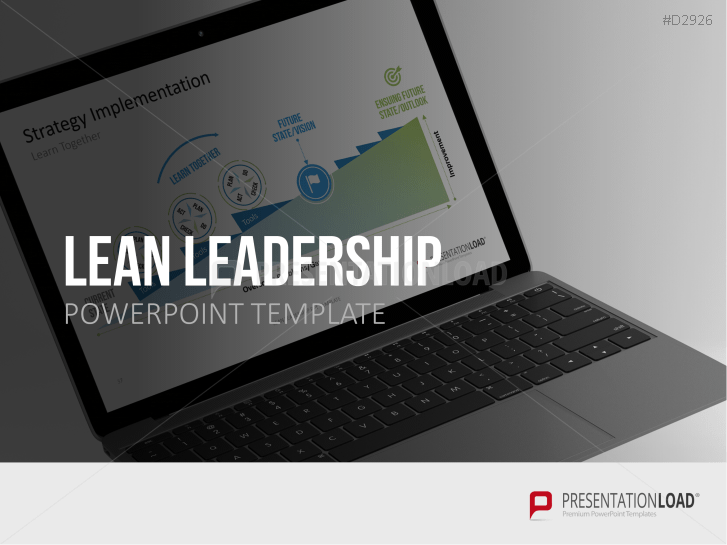 Agenda slide, title slide collection, flag icons, character diagrams and many more templates to create sophisticated self-presnetations. 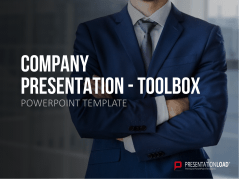 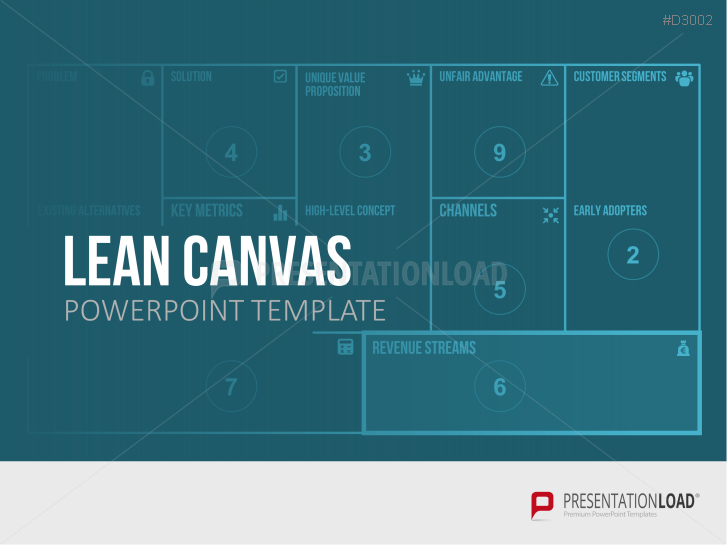 PowerPoint slides for your self-presentation incl. 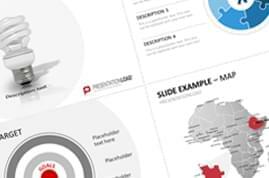 title slides, detailed character diagrams, skill comparisons and many more job application assistance. 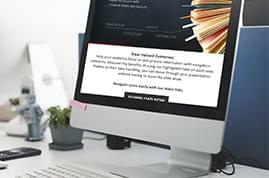 Master your application sprint with professional assistance: character diagrams, career timelines, icon collections, skill templates and other application tools. 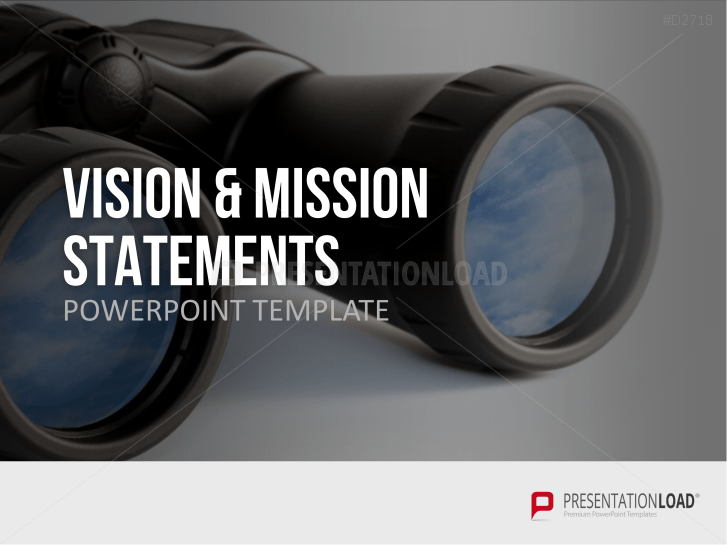 Set of self-presentation templates with hikers on top of a mountain. 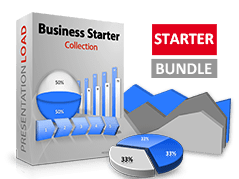 Business starter package includes various charts such as agendas, Gantt charts, timelines, data diagrams and more.